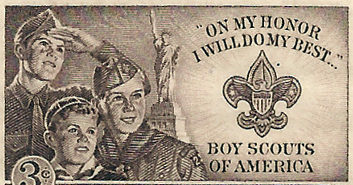 The iconic institution will now represent neither boys nor scouts. 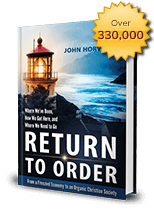 This entry was posted in Featured and tagged American Society, bravery, chivalry, Christian society, cultural revolution, honor, manhood, politically correct, virtue by John Horvat II. Bookmark the permalink.